I spend what most people would consider an unreasonable amount of time thinking about Walt Disney World, and as a result I’ve become very familiar with the process of planning a Disney vacation. If you are planning your first visit to Disney World, or if it has been a couple of years since you were there last, here are some important tips for Disney World vacations made simple. 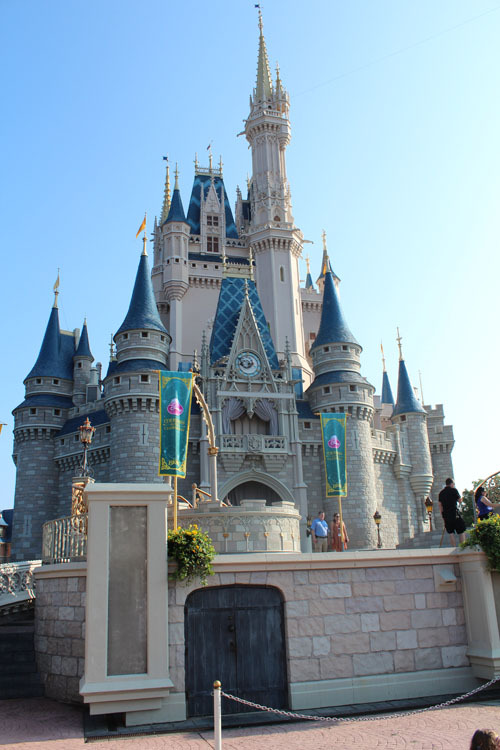 The Magic Kingdom is the most popular of the four theme parks and has the most attractions. It is home to Cinderella’s Castle, Fantasyland, Tomorrowland, Frontierland, Adventureland and Liberty Square. There are rides and shows for all ages, and in my opinion it is the park that you can’t miss on your Disney visit. Epcot is my 12 year old son’s favourite park. You will find some popular rides like Test Track and Soarin’ and you can explore pavilions for many countries in the World Showcase. This is the perfect place to try some new foods (I recommend some gelato at the Italian Pavilion) and explore different cultures. Hollywood Studios is the right park for Star Wars fans, Pixar enthusiasts and anyone who loves the movies. We never visit without heading to the Tower of Terror and Star Tours. The Animal Kingdom combines the awe of seeing animals that you would normally only see in a zoo, and the fun of a theme park. This is a great park for young children, but it also has some bigger rides for the older kids and adults. The Disney website always has special offers and deals that you can take advantage of. There are also special prices for vacation packages that include the resort and the park tickets. Dining plans can also be added, and Disney occasionally offers a free dining plan special when you book your vacation package. There are many great reasons to stay in a Disney resort, and you have many options to choose from. Using My Disney Experience, enter the dates you wish to visit and your party size and you will see a list of available resorts. Next to each resort listed you will see images that show the type of transportation available from that resort to the parks. 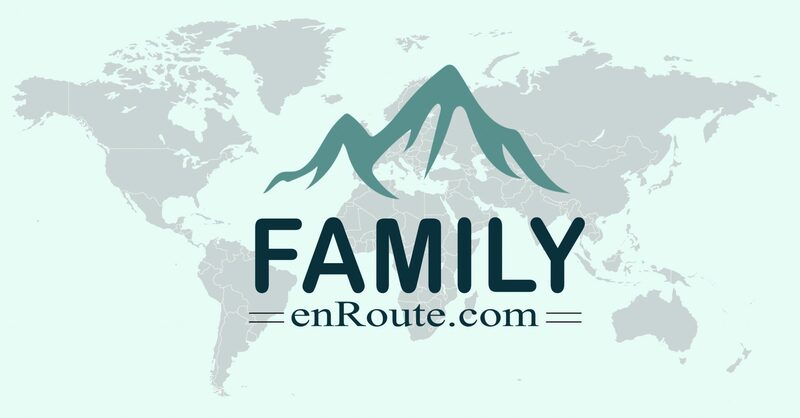 You can click on each resort to learn what is available in terms of restaurants, shops and activities. 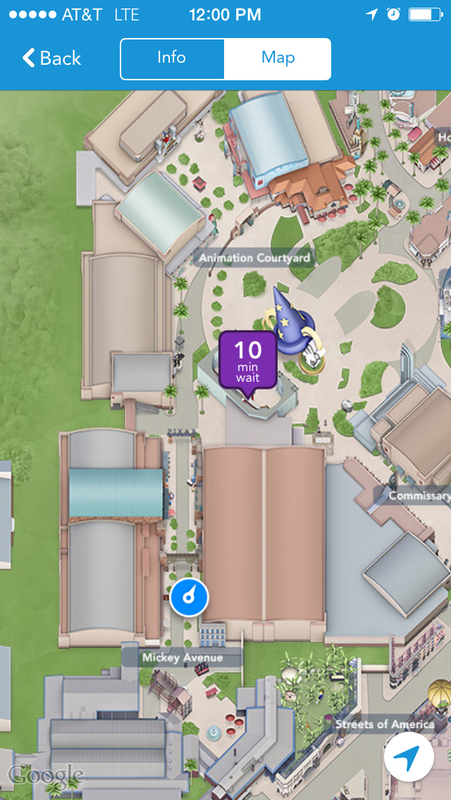 You can also view the resort locations on a map to get an idea of how far they are from each park. Whether you are using a Dining Plan or purchasing your meals as you go, you will want to make reservations for dining. There are many quick service restaurants that do not require reservations and you can find them using My Disney Experience online, but if you want to take advantage of character dining or table service meals it is strongly recommended and often required to make a reservation. Using My Disney Experience online you can explore all of your dining options and see what reservation times are available. My Disney Experience also allows you to view the menus and the prices at each restaurant, ensuring that your dining choices will work for your family. Make your reservations as early as possible (up to 180 days prior to traveling) to avoid disappointment. A fastpass is like an appointment for an attraction. Each fastpass gives you a one hour period in which you can show up and use your appointed time. It does not mean there will be no line, but the line is typically much shorter and moves faster than the regular line. You can use Fastpass+ on My Disney Experience to choose up to three fastpass attractions in one park, for each day you are visiting. These fastpasses can be selected up to 30 days before visiting, or 60 days if you are staying at a Disney resort. Once you have used your three fastpasses, or the appointment times have passed, you can locate a fastpass+ kiosk in each park to choose another fastpass (one at a time). Check the ride wait times on My Disney Experience to get an idea of which attractions have the longest wait times. These are the ones you will want to get fastpasses for! You can customize your Magic Bands by using My Disney Experience. Each person can choose the colour of their band and their names will also be added when customized in advance. Canadians visiting Disney World can pick up their magic bands when they check in at their resorts, while US visitors can have them shipped to their homes in advance. There are also many fun options in Disney shops for decorating or customizing your Magic Bands. If you are flying into Orlando, take advantage of Disney’s Magical Express. It is complimentary transportation to your Disney Resort, but it needs to be booked in advance. While waiting for your travel date, you can use My Disney Experience to plan celebrations in your room and send gifts to members in your travel party to receive upon arrival. It helps to pass the time while you wait! 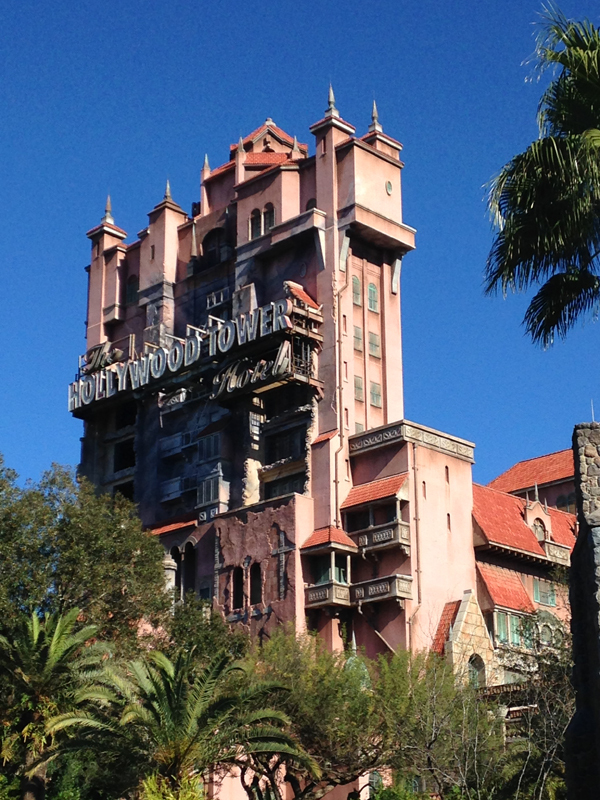 Do you have any tips for Disney World vacations made simple? Great tips. We’ve gone in July and October and I know that October was my favorite. Not too hot and during the week it was not crowded. I also love Magic Kingdom the best and except for a couple of rides I don’t mind skipping Epcot. Next time we go we are doing the meal plans. I see that as making things a lot easier. What a great glimpse of WDW!! If you’re going on a cruise and your port is in Florida, it’s also nice to try to fit in a week before the cruise to go to WDW!! I have never used the crowd info when planning which park on what day – I should start LOL!! You HAVE made it simple! Thanks for the step-by-step guide and especially the park tips! A great resource, especially for Disney newbies. I really enjoyed your post, thank you so much for sharing. I just wanted to add that Magic Kingdom is not the largest theme park at the Walt Disney World Resort, rather, it is Disney’s Animal Kingdom boasting over 500 acres of land, whereas, Magic Kingdom is only 142 acres in area. Epcot comes in a close second at 300 acres. Thank you for sharing your experiences and look forward to reading more. Thank you for your comment. I have reworded my post. All great tips! I really want to do our next visit around Christmas so we can see it all decorated etc for the holidays. That app is awesome! What will they think of next? Thank you for your tips and sharing your experience. We haven’t been to Disney World since my kids were 2 and 4.5. Now they are 15 and almost 18. Needless to say it’s been way too long. I hope and pray every day that we can go back there. It truly is the most magical place on Earth. The tips you shared are great. I know others who go to Disney frequently. I am going to refer them to this post. This makes me wanna go even more than I did before!!!! …and now I’m dreaming of another Disney Vacation! Should I confess I’ve never taken my kids to Epcot? Well, not since they were 1! Clearly it’s time to go back. Thanks for the awesome tips. Great tips. I would totally get a fast pass whenever I get a chance to go back. It is my dream to take my grandson to Disney World. I really hope to get to do this within a couple of years. These are great tips to keep in mind. thanks for sharing! These are all really good tips, can’t wait to go back! I can’t wait to go back one day! Thanks for the tips! Someday i hope to visit this place thanks so much for sharing these tips !